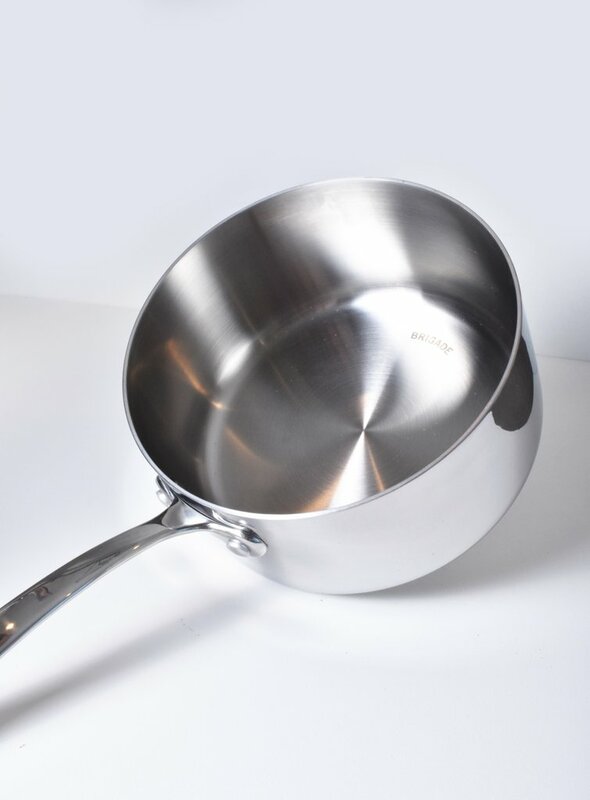 Frequent Daily Dealer readers know that we have a special passion for cookware. Of course, everyone needs kitchen products — ideally, good quality kitchen products. And when we find a way to get high-quality cookware to our readers at a discount, all the better. We want to direct your attention to Brigade Kitchen, a relatively new kitchen brand that has simply blown us away. Brigade Kitchen was created to be “a community for the food-loving home chef, with a simple mission of providing them with the tools, content, service and education they need, at a price they can afford.” If that was their goal, they succeeded. 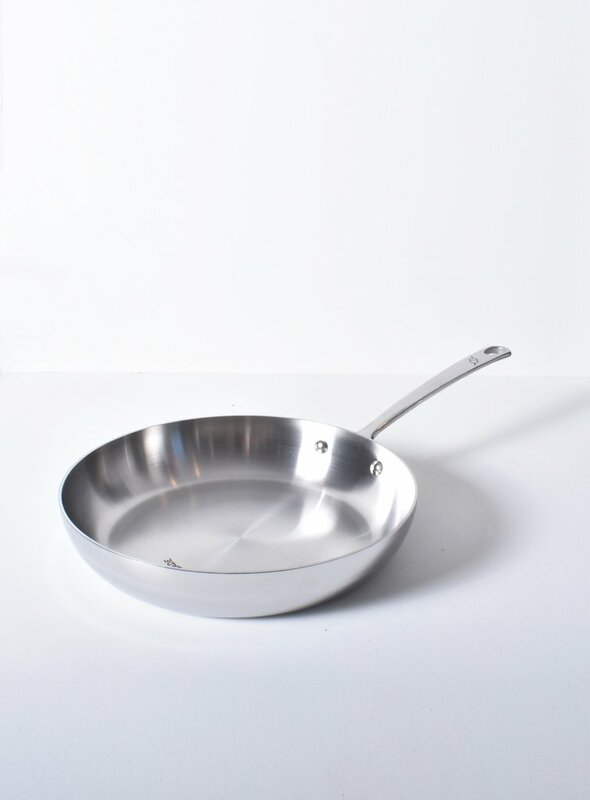 They created cookware that will transform the kitchen of any home chef. If someone in your family likes to cook, you’d do well to consider getting them something from Brigade Kitchen. What kind of cookware are we talking here? 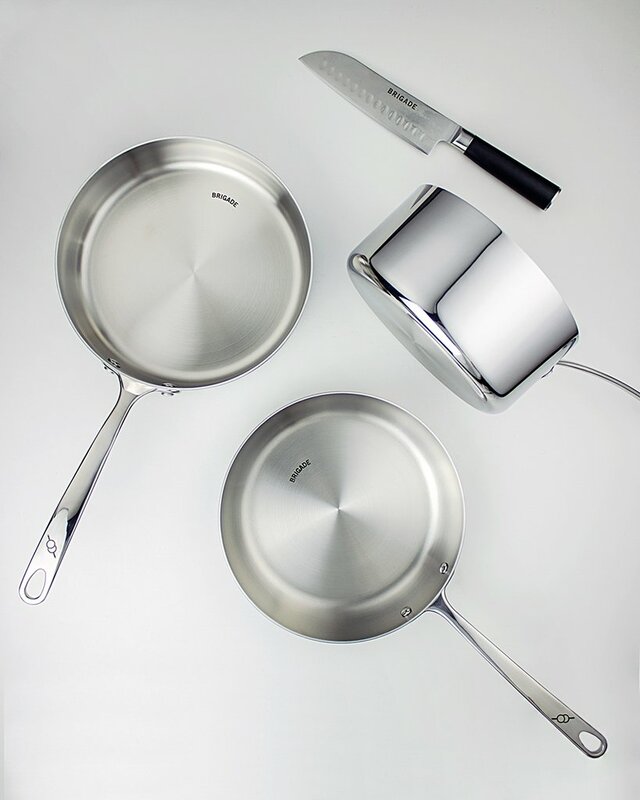 The company makes three pans (a sauce pan, a sauté pan and a skillet) plus a light and versatile Santoku knife. Daily Caller readers can get 20 percent off with the code dailycaller. 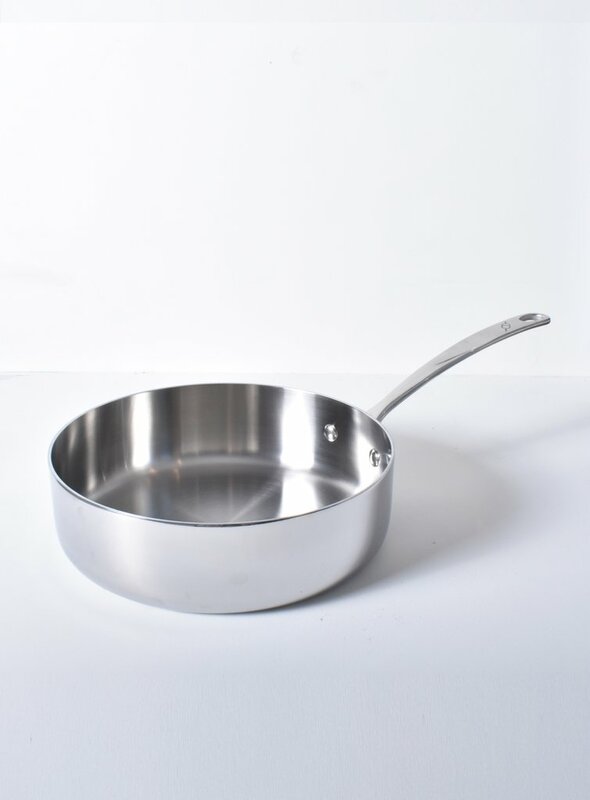 The pans are all 5-ply, made with induction-safe, oven-safe and dishwasher-safe stainless steel. 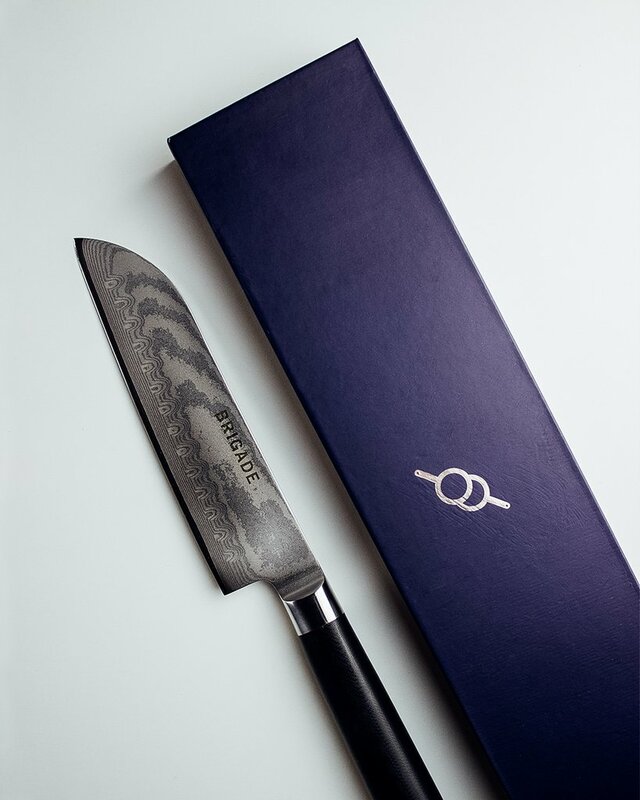 The knives are made with a VG10 core and 67 layers of Damascus steel. These kitchen products will revolutionize your cooking experience.